Our Lady of Fatima Church was established in December 1952 by the Most Rev. Edmund F. Gibbons, Bishop of Albany. 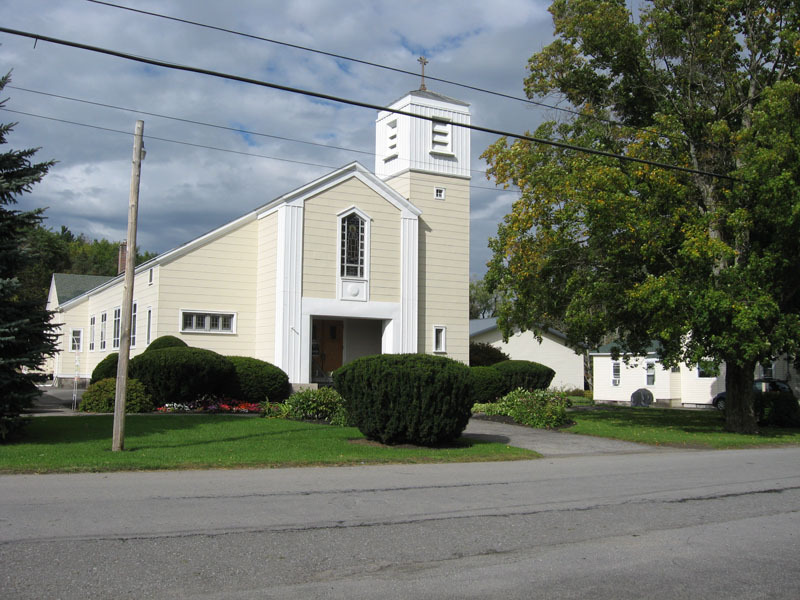 The parish began in 1872 as a mission of St. Vincent DePaul parish in Cobleskill. For more than two decades, St. Vincent’s pastor, Father John Brosman, journeyed to Delanson by train to say Mass and administer the Sacraments. This was a particularly appropriate mode of travel since the village’s name originated from a combination of “Delaware” and “Hudson” and paid homage to the D&H Railroad. Today, we are a family of about 300 households and growing! In addition to worshipping together, we embrace the Generations of Faith model of intergenerational, event-centered, life-long faith formation. As disciples of Christ, we offer many opportunities to serve others including our parish food pantry. Parishioners provide Christmas gifts to our Food Pantry Customers through The Angel Tree Ministry, care for residents in our area group home, Adopt-A-Highway commitment, and much more. Our doors are always open to new family members. All are welcome!